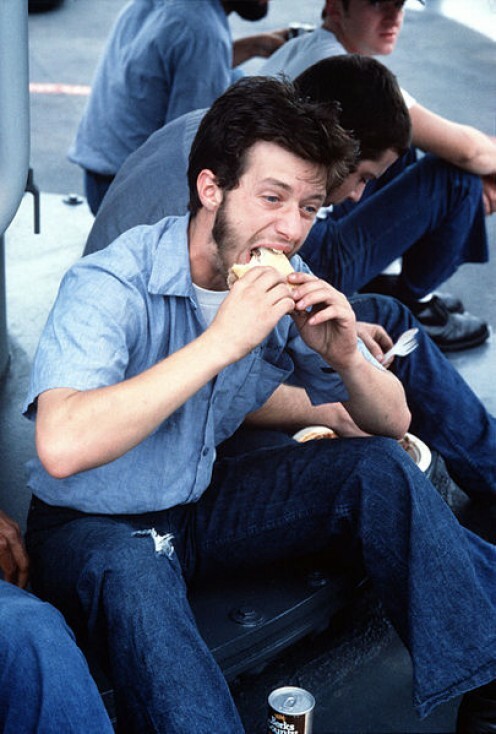 I've been around the world, sampling food from everywhere. 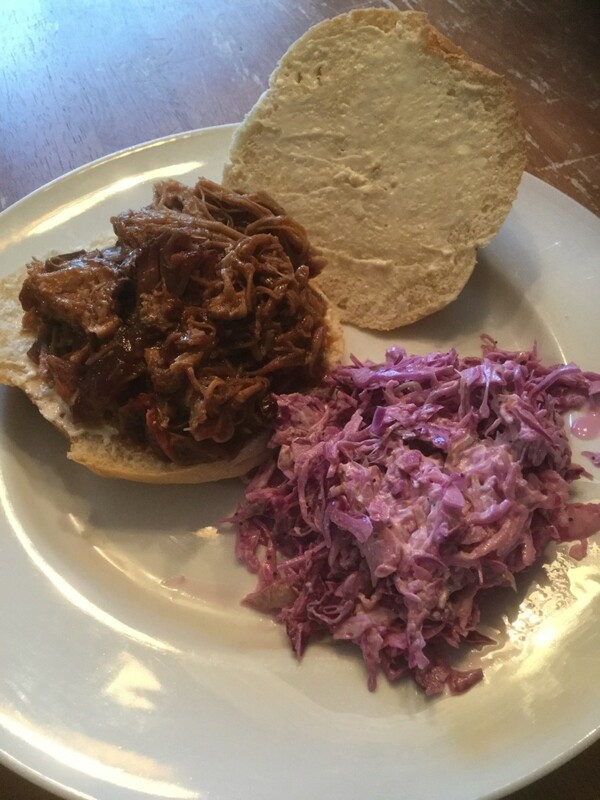 This pulled pork sandwich is something otherworldly. You've never had anything like it. 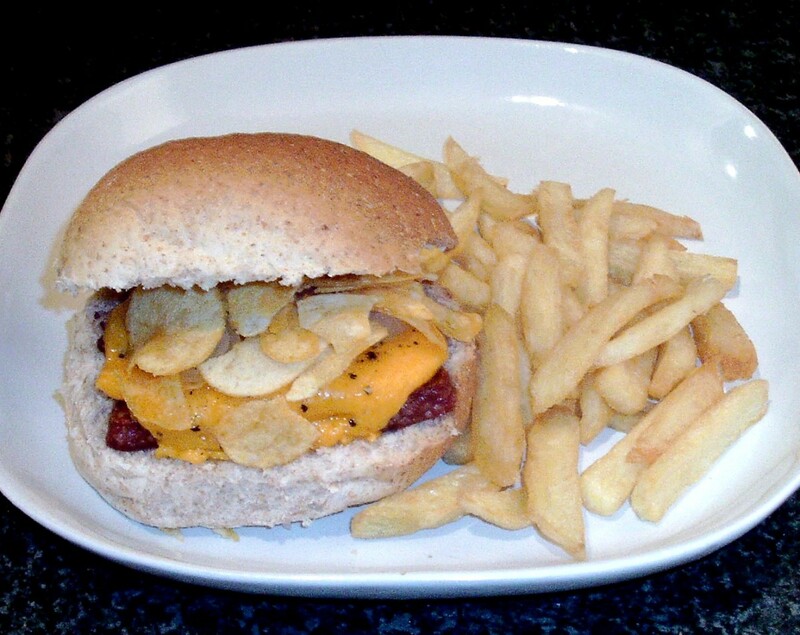 Salt and vinegar crisps are one of the most popular chip varieties and are perfect on a sandwich with items associated with the two seasonings. 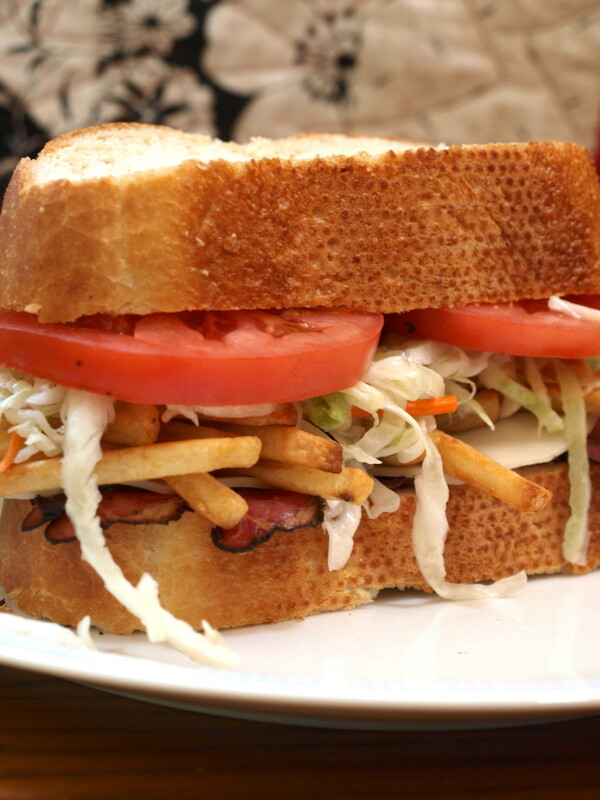 This page contains 10 very different sandwich recipes. 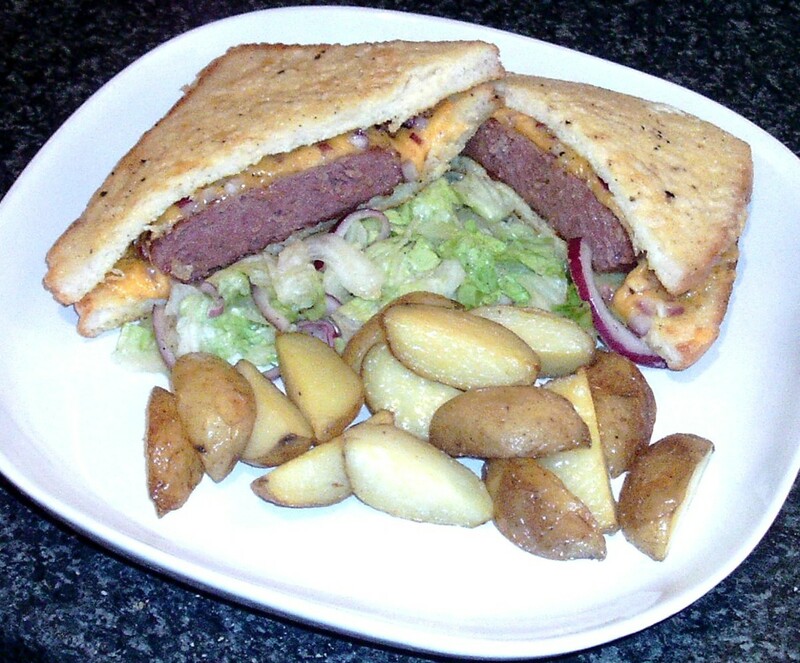 A meaty and succulent Belgian blue beef burger topped with melted cheese and infused red onion between two slices of eggy bread is served with oven-roasted potato wedges. 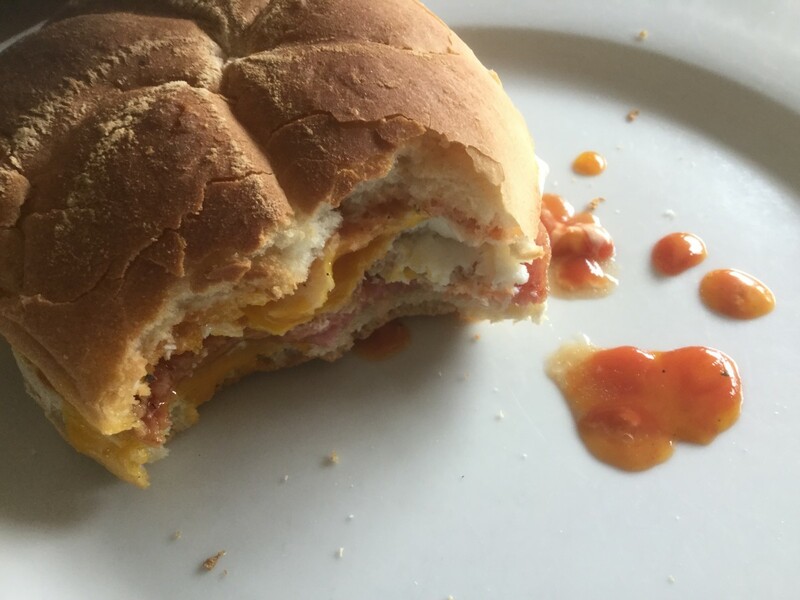 The iconic pork roll and egg (a.k.a. Taylor ham and egg) or the close cousin: the Bodega sandwich. Order it wrong here in New Jersey, and you get a smack upside the head. Don't be a schmuck! 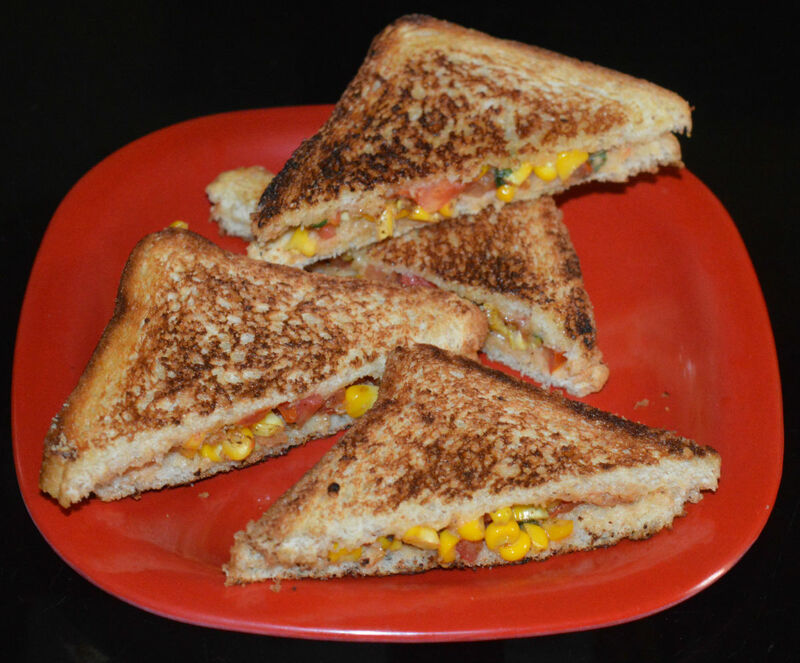 Crisp sandwiches make for a delicious snack or light meal, with cheese and onion being the favourite flavour of many. 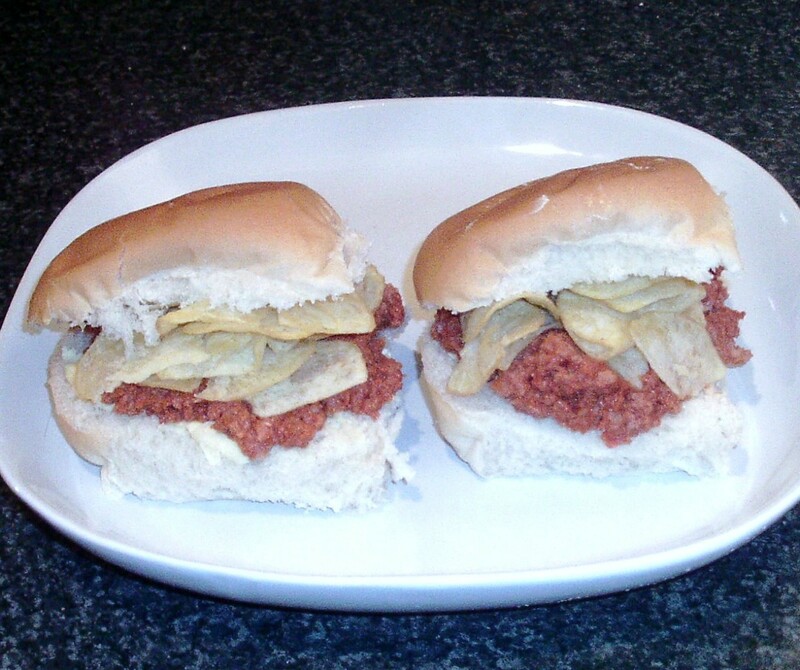 This page features 10 new recipes for enjoying these crisps on a sandwich. 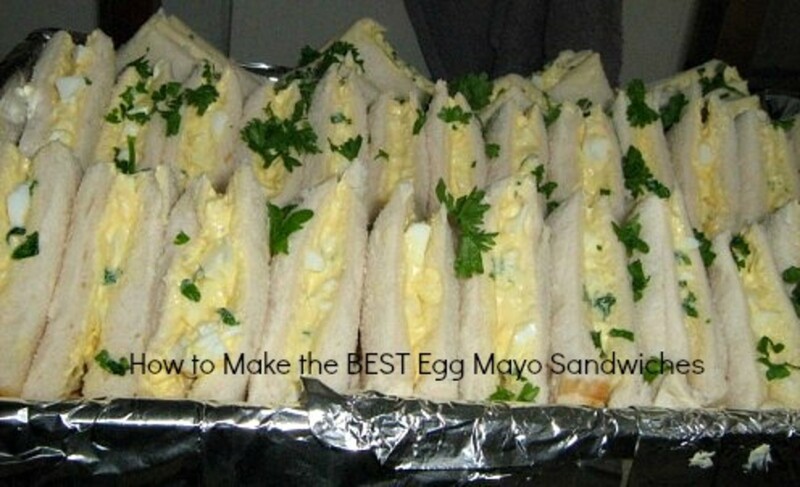 Give life to your boring hard boiled egg by making it a delicious sandwich spread. 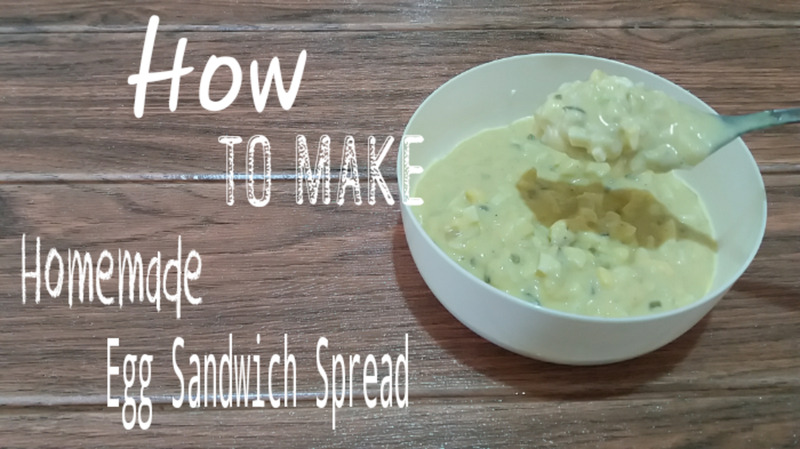 Enjoy the freshness of homemade sandwich spread with any kind of bread. 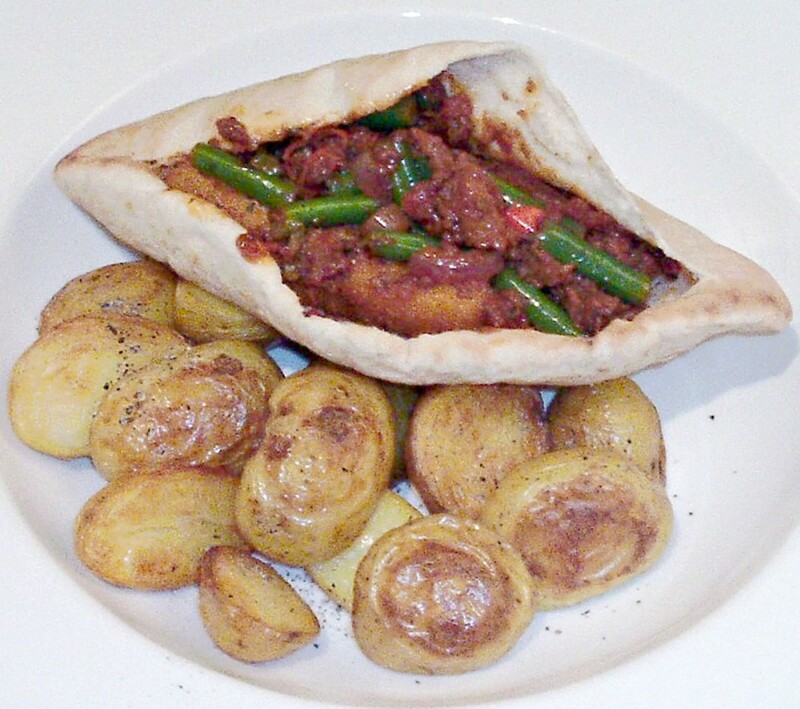 Fish finger sandwiches can be made to be a lot more than just bread and breadcrumbed fish. 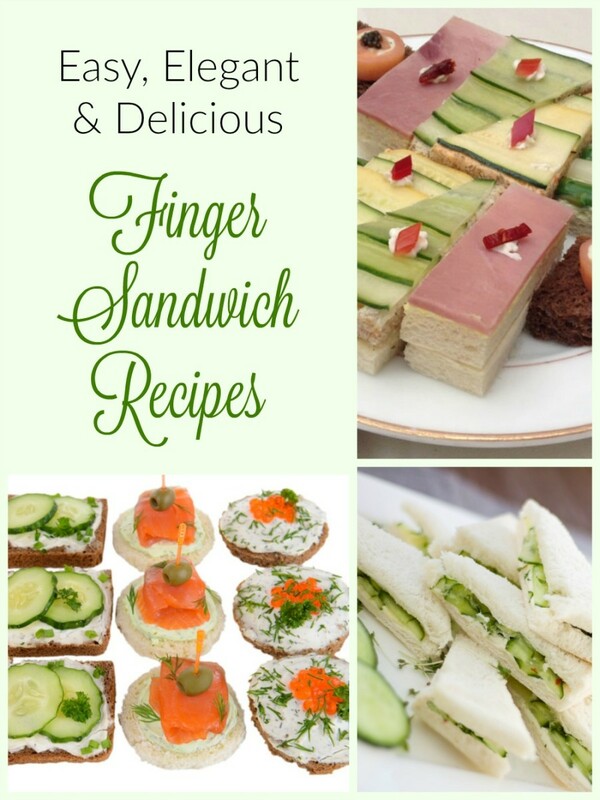 These imaginative recipes look at how to take the sandwiches to whole new levels of creativity and tastiness. 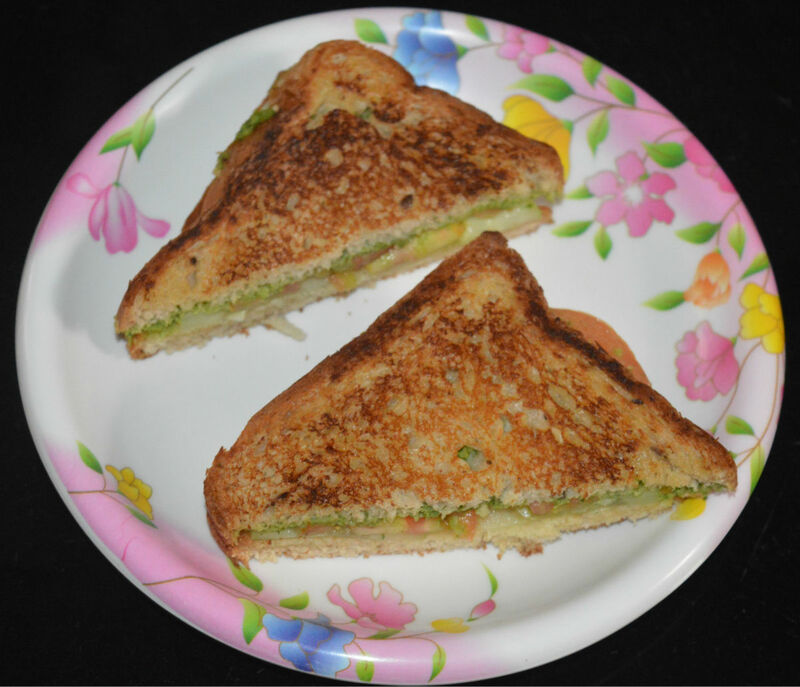 Sandwich fillers that will make your eyes water and fill you up with nutritious proteins and vitamins. You may try these but be warned: the risk is all yours. Strong stomachs recommended. The combination of food and flat bread is centuries old, but the marriage of the flour tortilla and "American" food originated with a baseball legend. 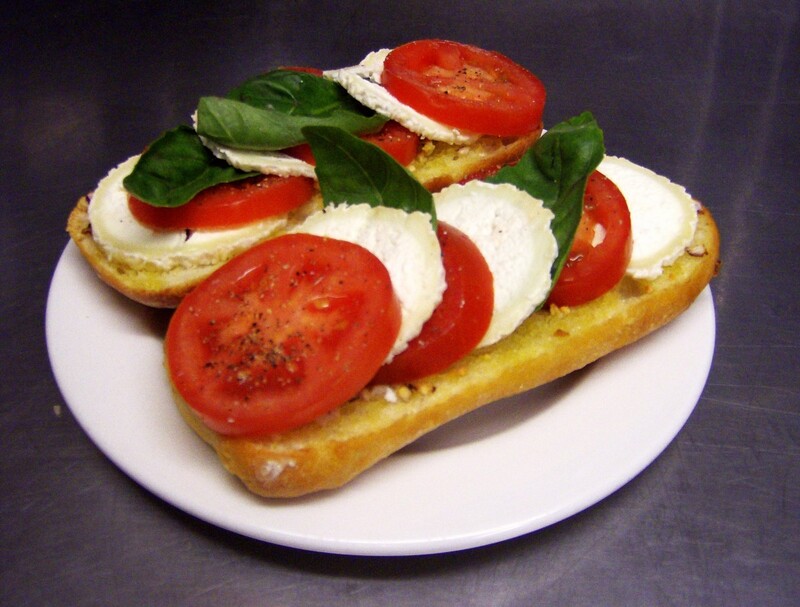 Here you'll find the story and fun recipe ideas. 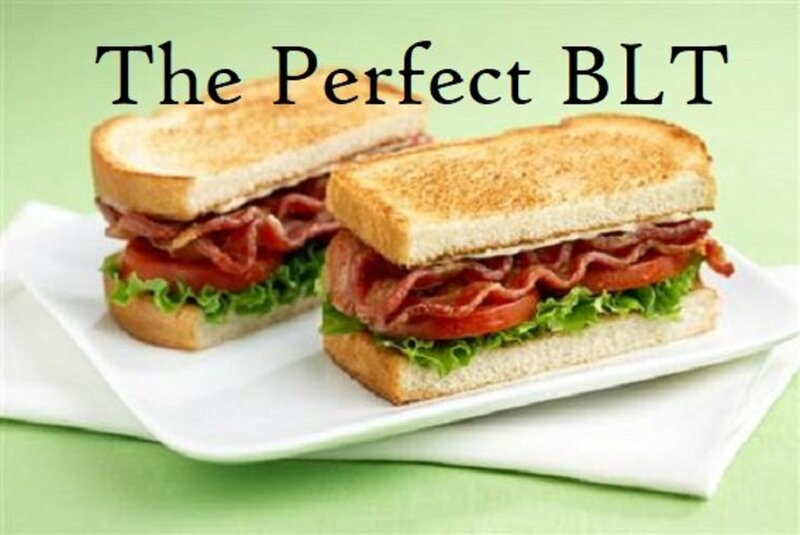 In celebration of National BLT Month, let's look at the history of the perfect food—otherwise known as bacon, lettuce, and tomato sandwich—and how to create a perfect one. 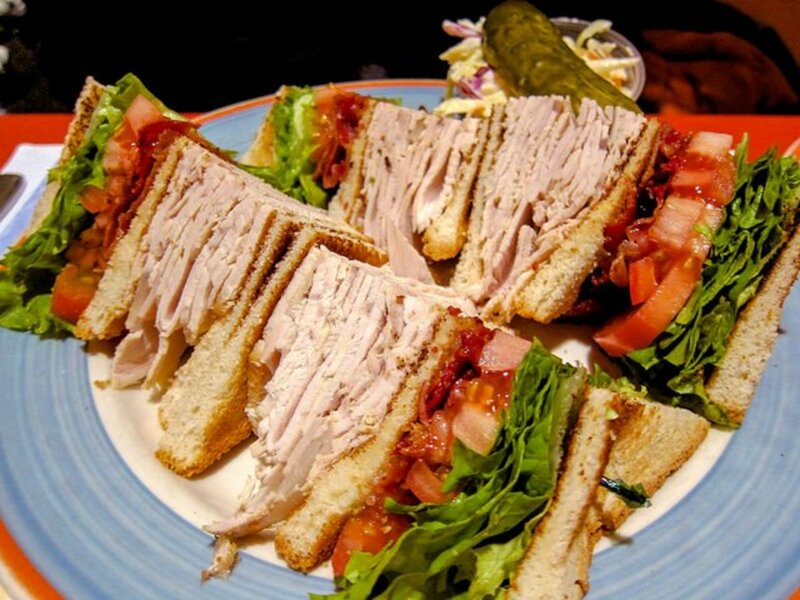 A Classic club sandwich is a quick and easy meal. 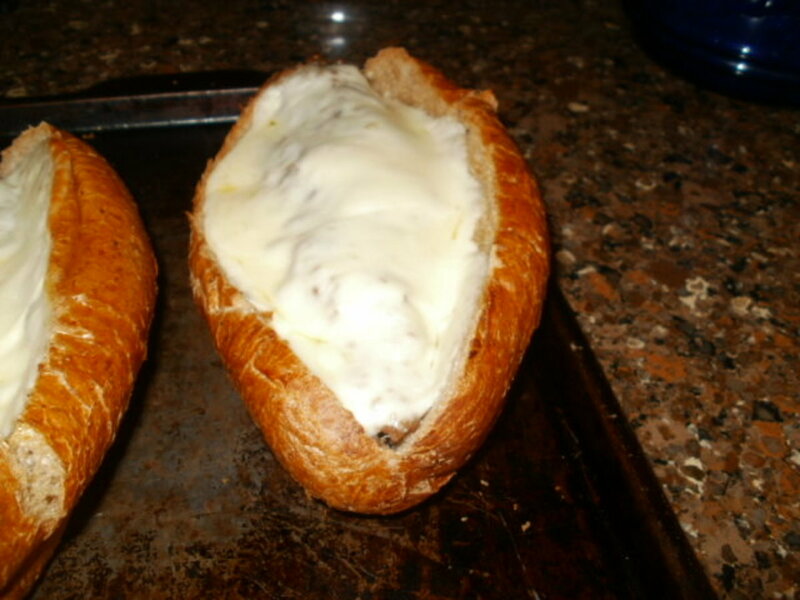 They are made with sliced bread which may be toasted if you desire. 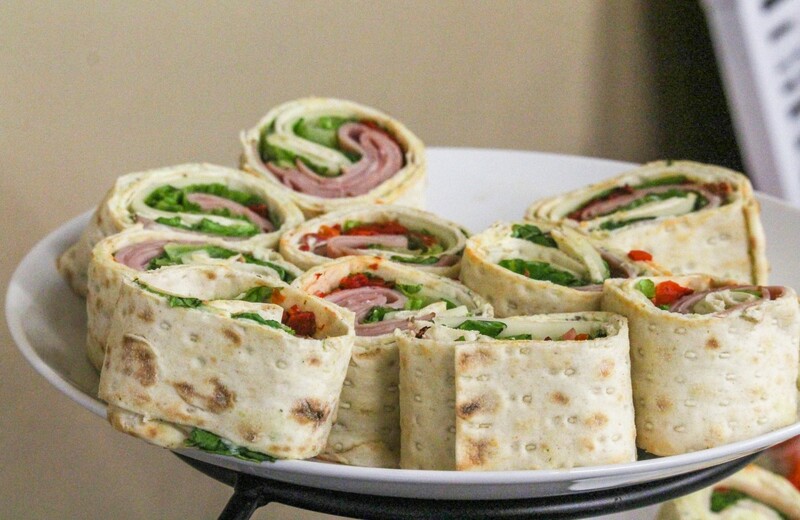 They are filled with deli meats, bacon and cheeses and more! Try one today!